Every patient’s situation is unique. 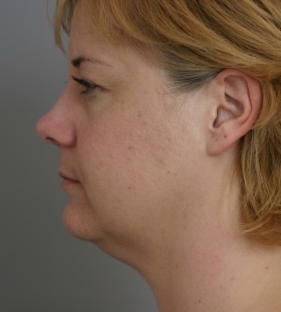 The necklift that best suits your needs will depend on several factors, including your aesthetic goals, the extent of excess skin and laxness, and the existence of fatty tissue. 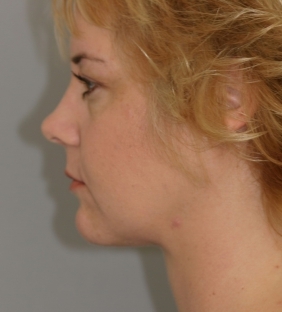 There are several neck rejuvenation procedures to consider. Below are common treatments performed and the indications for each. One of the most recognizable features of youthful appearance is a clearly defined jaw line and an appealing angle from the chin to neck. When these features are shapeless, the result can make a person appear older or heavier than they feel. If you are concerned with the appearance of your jaw, chin, and/or neck region due to softness or lack of definition, liposuction may be able to help alleviate these issues. Best suited for those with minimal excess skin, liposuction of the neck is a minimally invasive surgical procedure that removes fatty tissue through inconspicuous incisions using a suction device specifically created for this purpose. Once the procedure is complete, the patient is expected to take at least a week off work to recover. Some bruising and swelling may occur.